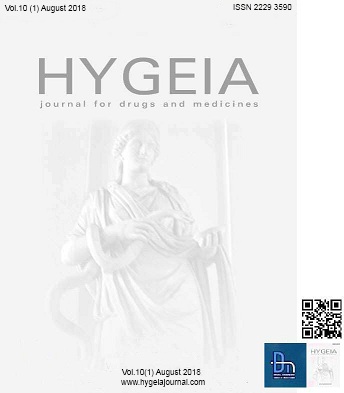 Hygeia.J.D.Med.7 (1) April 2015; 18-27. 1. Sanjo College of Pharmaceutical Studies, Vellapara, Palakkad 678702, India. 2. NanoCureTech Institute, South Korea. 3. Graduate School of Clinical Dentistry, Hallym University, South Korea. 4. Hacettepe University Faculty of Dentistry, Ankara, Turkey. 5. School of Dentistry, Seoul National University, South Korea. 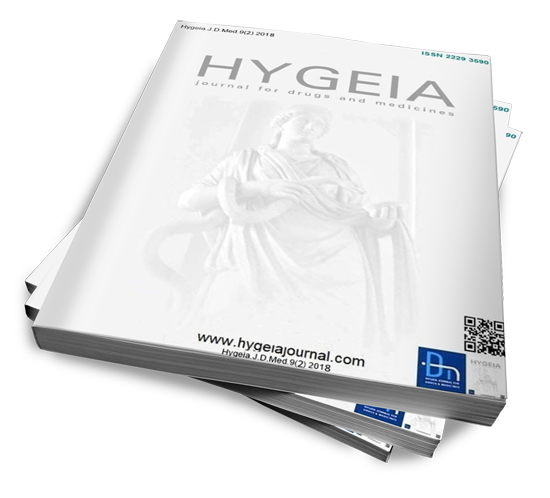 Plan: The present research has been undertaken with the aim to develop an oral mucoadhessive gel for gingivitis and periodontitis, evaluation of its physicochemical characteristics. 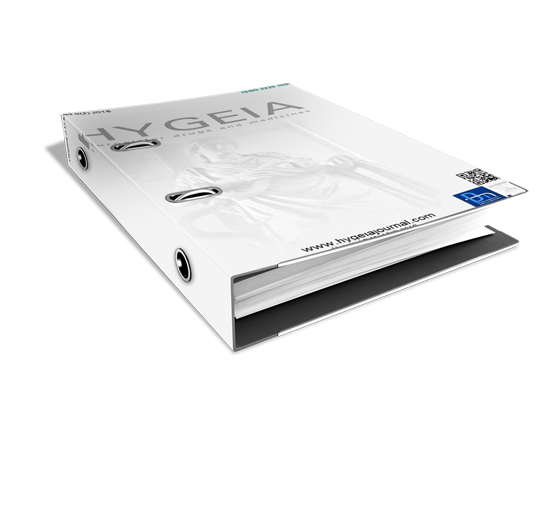 Preface: Gingivitis and periodontitis require prolonged medication which is challenging with the nature and anatomy of the oral cavity. Here a sincere attempt was done to enhance the adhesion and contact time of a developed oral adhesive medicament by virtue of its protective layer itself should prevent abrasions, thus aiding in healing. 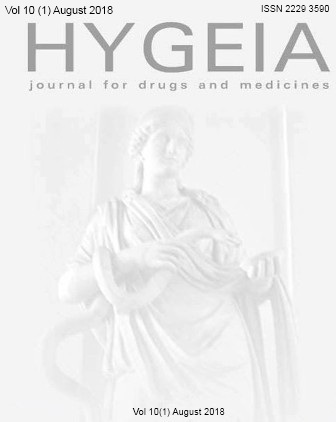 Methodology: In the contemporary work, effect of propolis, vitamin C and vitamin E on mucoadhessive nature of oral adhesive dosage form intended for the treatment of gingivitis were investigated. Oral mucoadhessive preparation was prepared by preparation of emulsion system and incorporation into gel to form an emulgel. 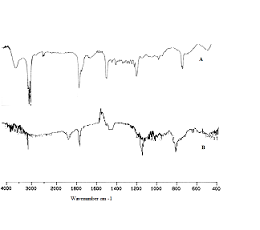 This emulgel was compared for its physiochemical characterization with gel in the presence and absence of propolis extract. The work was further enhanced by considering a combination of vitamin C and E incorporated gel. Outcome: From the study it was concluded that excellent mucoadhesion resulted by addition of propolis, vitamin C, vitamin E. Results clearly indicated propolis because of mucoadhesion can augment the contact time of the medicament with that of the oral cavity. Freeze thaw cycles of stability Performa indicated the propolis-emulgel combination was stable for 8 cycles and there was no globule size alteration, means no agglomeration tendency.